A Boogie releases his new EP "International Artist," featuring Tory Lanez, Kap G, Nav & more. A Boogie Wit Da Hoodie warned fans last month that he had plenty of new music on the way for us this Summer, including a couple projects back to back, and now he’s ready to get the ball rolling. 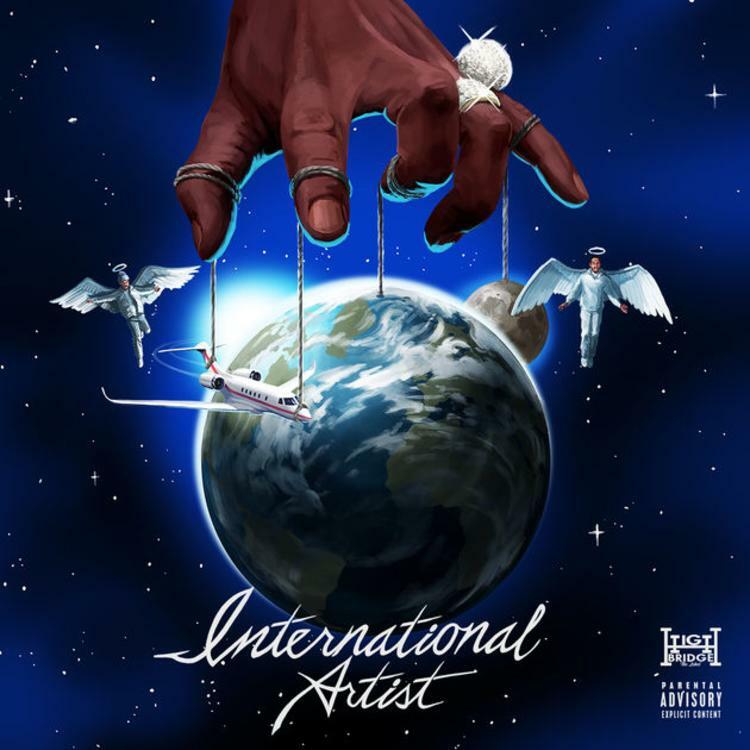 Before we’re treated to a joint effort with Lil Durk, the HighBridge rapper decides to come through today and share a new project called International Artist, which finds him collaborating with artists from all around the world. Laced with 8 tracks in total, the follow up to last year’s debut album, The Bigger Artist, features guest appearances from Tory Lanez, Nav, Davido, Jesse Reyez, Kap G, Alkaline, and more. Meanwhile production is handled by the likes of GA The Producer, Jaegen & Nahum, among others. Led by the previously heard songs “Way Too Fly” & “Best Friend,” fans now stream the international EP in its entirety via Apple Music. Hit play and let us know what record you’re feeling the most? Look for more to be to be on the way. Bump J Shares First Post-Prison Project "I Don't Feel Rehabilitated"